Judit has a degree in Advertising and Public Relations from Pompeu Fabra University, Barcelona, and holds a Masters in Events Management. 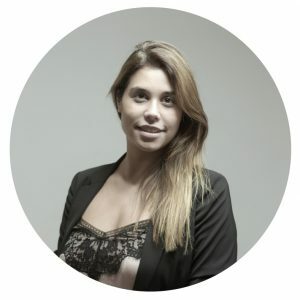 Before joining ECigIntelligence, she lived in London for more than four years, gaining experience of the e-cigarette sector while working on the manufacturing and brand side. Judit manages our marketing strategy and is also responsible for our customer relationship management.